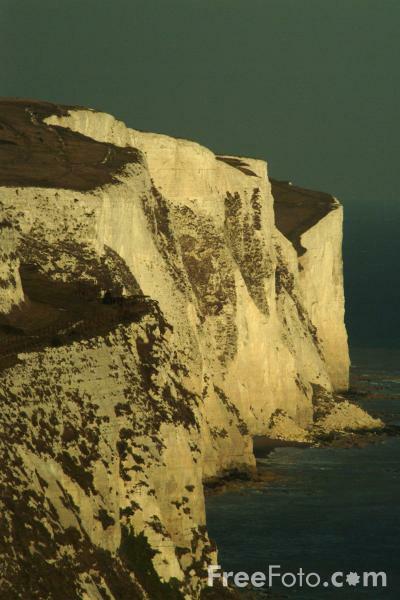 Picture of the The White Cliffs of Dover. The Cliffs are a Site of Special Scientific Interest for their geological and botanical importance. VIEW: More images from the category Dover, England or around the same time .